But though the exact dollar figure for the incident is hard to pin down (given the volatile nature of cryptocurrencies and the company’s lack of information), data suggests the figure is now at least over $400 million, factoring for a decline in the value of XEM, the NEM protocol’s token, following the incident. Rumors had been circulating about the theft since early this morning when Coincheck abruptly froze most of its services. The firm announced on its website around 13:00 JST (04:00 UTC) that it had restricted deposits, trading and withdrawal of XEM, the token running on the NEM blockchain. A wider suspension on withdrawals of all cryptocurrencies as well as Japanese yen was announced around 30 minutes later. In the following hour, trading of all cryptocurrencies was also restricted, except bitcoin. According to the latest update, other deposit methods including credit cards have also been stopped. Coincheck is looking into compensating its customers, its executives also announced. 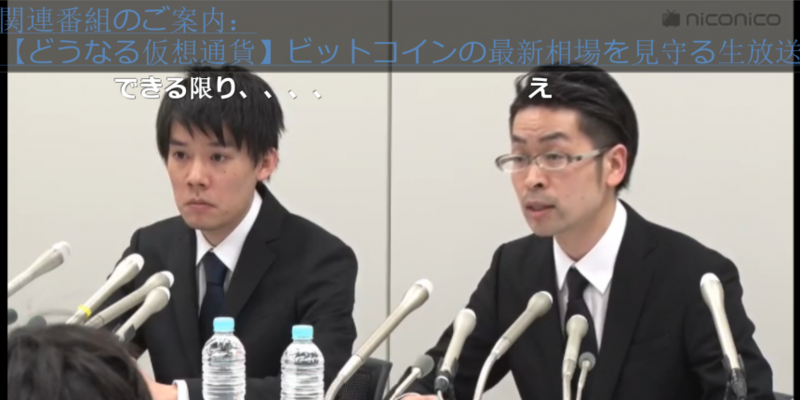 It was also revealed that Coincheck was not registered with Japan’s Financial Services Agency, but now plans to do so. Coincheck’s president said he “deeply regretted” the issue. CoinDesk is following this developing story.